Deleting a payment method can only be done when there are no active services. If you instead need to update your payment information (add a new card), learn how to do so here. 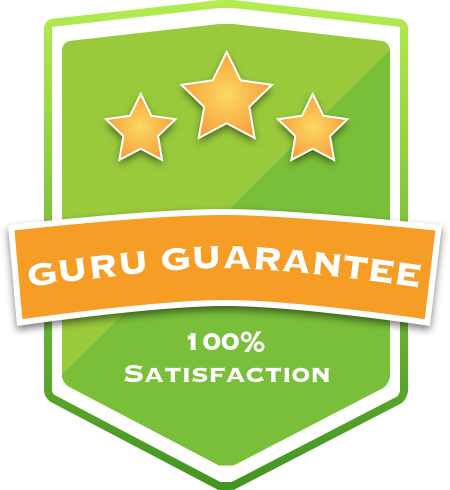 Keep in mind, you must contact LawnGuru Support to attach new payment information to a current service as it will not automatically update. 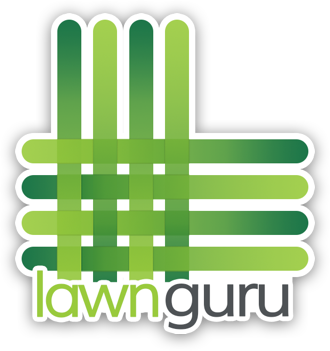 Click the LawnGuru Logo in the top left corner. This is your service Menu. Click the red trash can by the card you'd like to delete. Tap the LawnGuru Logo in the top left corner. This is your service Menu. Tap the card you would like to delete. How can I get a receipt for my service? How do I cancel snow clearing service?